Urban legends seem like they are made up to make us stay away from strangers or scary places. Yet, the truth is actually stranger than fiction. Read through these creepy urban legends that are based on reality. You might never want to leave your house again or search it completely for the person living in your attic. 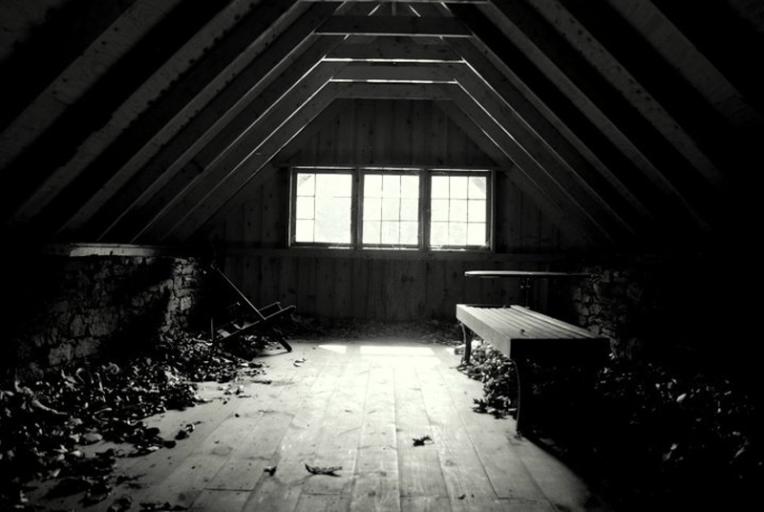 Hinterkaifeck: Was There a Killer in the Attic? As the legend goes, someone was living in the attic of a German family’s home, unbeknownst to them. Inexplicable events began to occur in the home. Stuff went missing. Mysterious footsteps are heard at odd hours. Then before the family knew it, they were all brutally murdered.